You have read every guidelines about Goods and Services Tax (GST) and now your business is ready to take on this new tax system. But is your online business really “GST READY”? From an online seller’s perspective, being “GST ready” firstly means open for business on 1 April 2015 and being able to be confident that your systems and processes are working as they should. We see around us that retailers have made and are still making necessary changes to their point of sale equipment and also invoice and receipt to ensure it comply with the new tax system. Of course, most online businesses do not share the same kind of system capabilities as physical retail stores. Instead, online sellers just do it manually or don’t bother doing it at all. Not all online businesses are entitled to charge GST but for those that are, a GST ready system is very important. 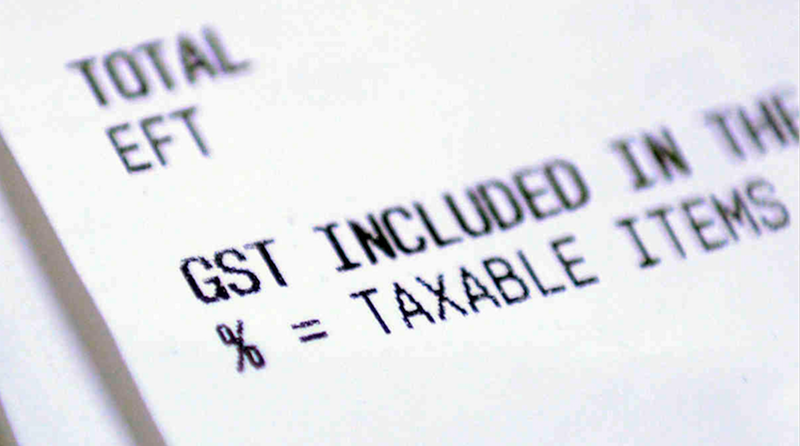 A nationwide operation is underway to ensure that retailers and traders comply with GST. Retailers and traders that do not follow the guidelines after the implementation of GST, will be penalized. (Yes that also means you, online sellers). Calculating GST can be a complicated process for online sellers. Especially when you deal with huge sales volume. A GST ready system will make your business transactions run smoothly and without any hassle. Everyone seems to be frustrated with the implementation of GST. You wouldn’t want them to be angry at you, right? Seeing the necessary GST details of your business and automatic tax calculation will reduce the confusion among your customers and potential customers. Not having a GST ready system will likely result in small errors that can result in big consequences. An automated system will minimize the risk of those errors and exposure to future GST penalties. With angry customers and government officials running around, you might have trouble sleeping at night. But knowing that your systems and process are working as they should and are complying with GST regulations, you will gain the confidence to proceed with your online business as usual. Getting your online business GST ready is not difficult so don’t stress yourself over it. Our Ecommerce platform has a built-in GST module. Just log in to your EasyStore now and try it out yourself. Want more info on how to set up your own GST system? Click here.